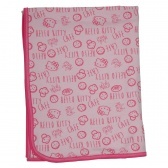 Your child would be nothing but adorable in this receiving blanket. 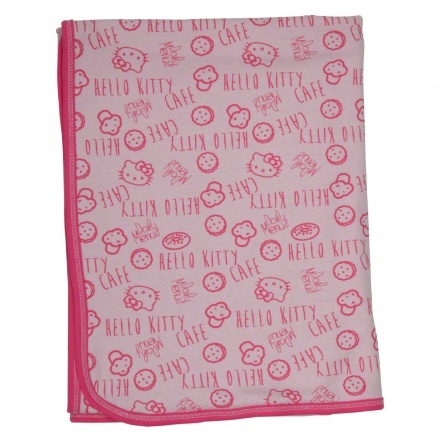 It features a Hello Kitty print all over. 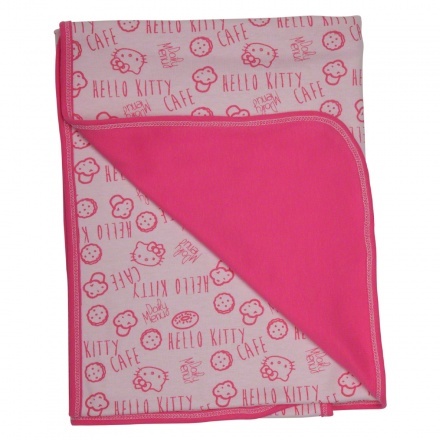 It is made from soft, breathable fabric that can be easily wrapped around your child.